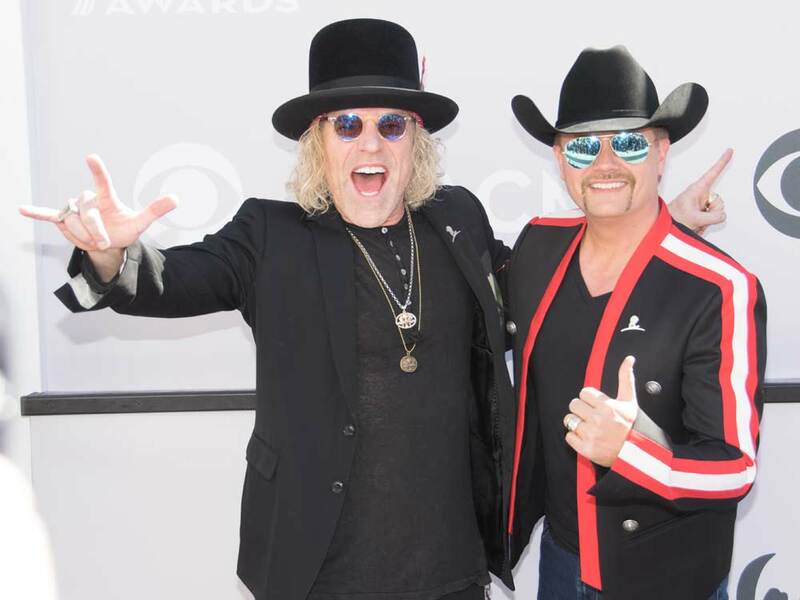 Before performing the national anthem at the Nashville Predators playoff game on April 10, Big & Rich got a descriptive introduction. The Preds public address announcer described the duo as “gender-bending, multi-platinum superstars,” which was a gaffe of “genre-bending” (we think). The malapropism is compounded by the fact that John Rich has been outspoken in support of largely conservative viewpoints. Check out the intro below, as well as Big & Rich’s anthem performance.